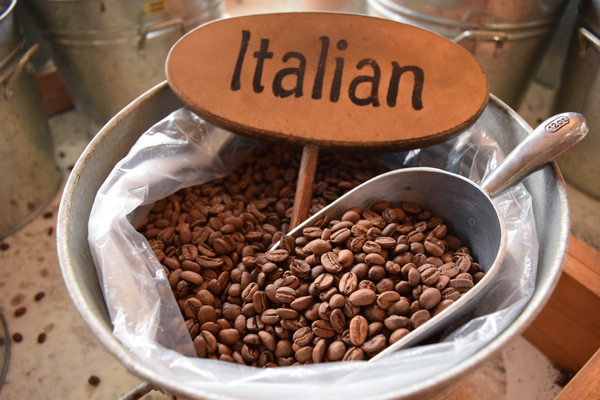 Buy our products online or visit our cafe in Maroochydore, on the Sunshine Coast. Buy our products online or visit our cafe in Maroochydore, Sunshine Coast. 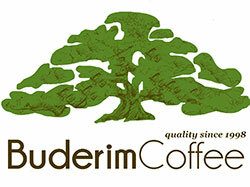 Why buy from Buderim Coffee? 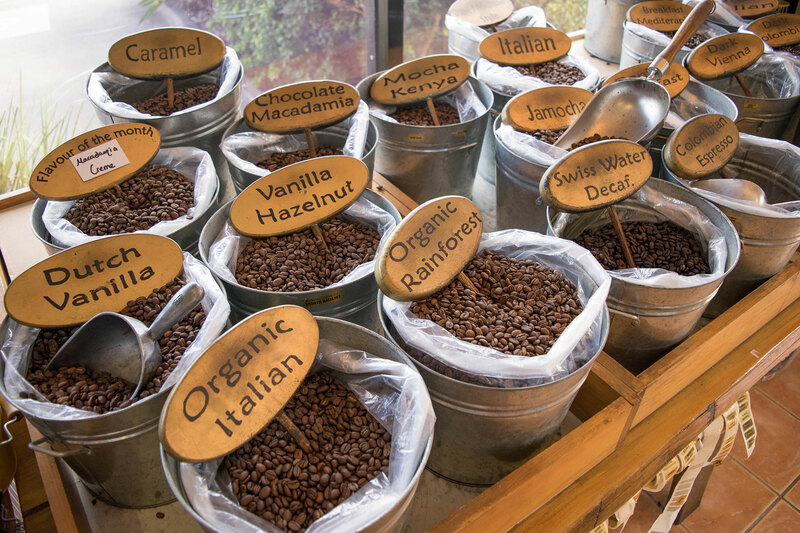 At Buderim Coffee, we are passionate about providing our customers with a large range of high quality, freshly roasted coffee. 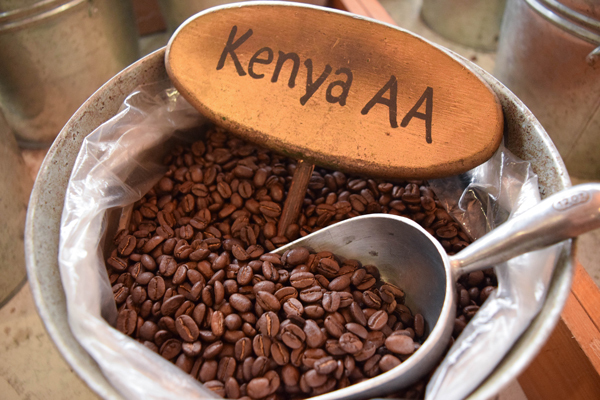 Did you know… that coffee provides over 20,000,000 jobs worldwide? 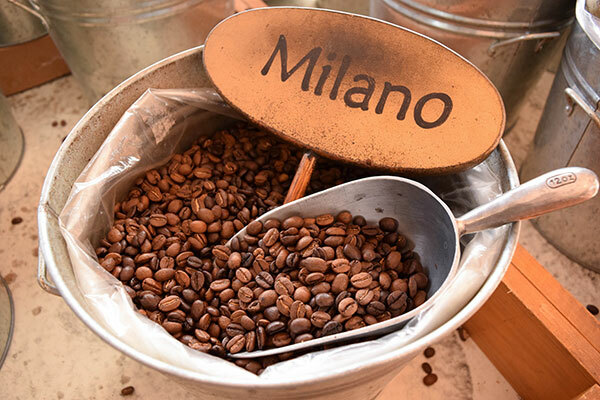 Each year some 6-8 million kilos of coffee are produced and sold around the world. Know that by buying through Buderim Coffee you are helping third world plantations grow and support their families in real terms. 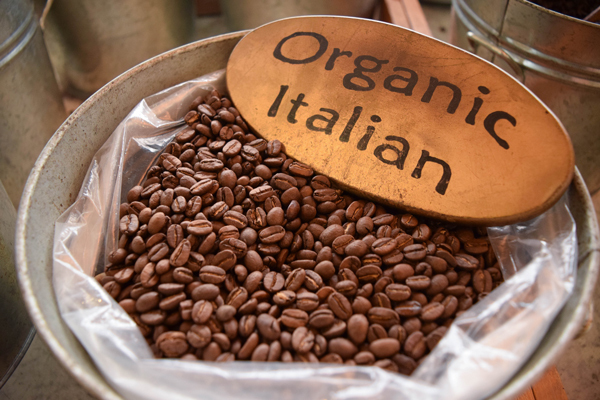 Large amounts of our coffee come from Papua New Guinea and Columbia, and have introduced a certified organic range of coffee. This is a step further towards improved farming.